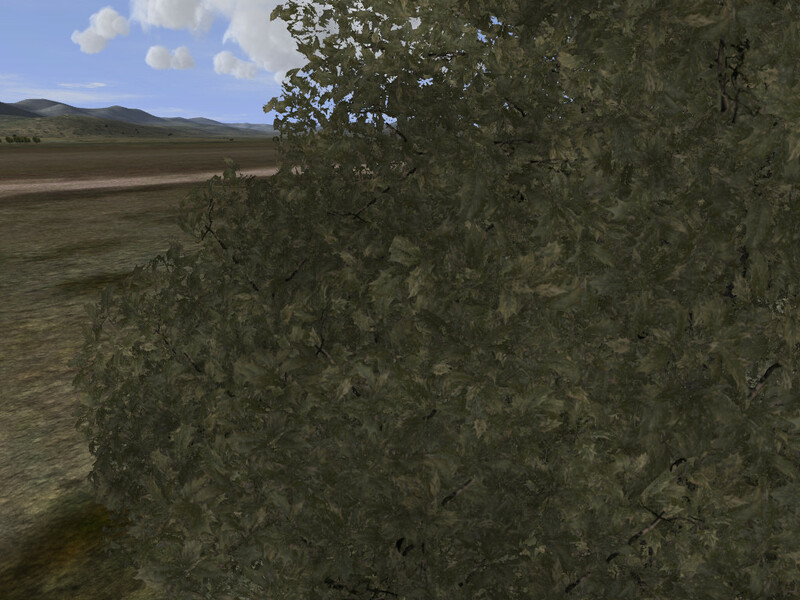 new 3d trees and bushes....can these models be used? 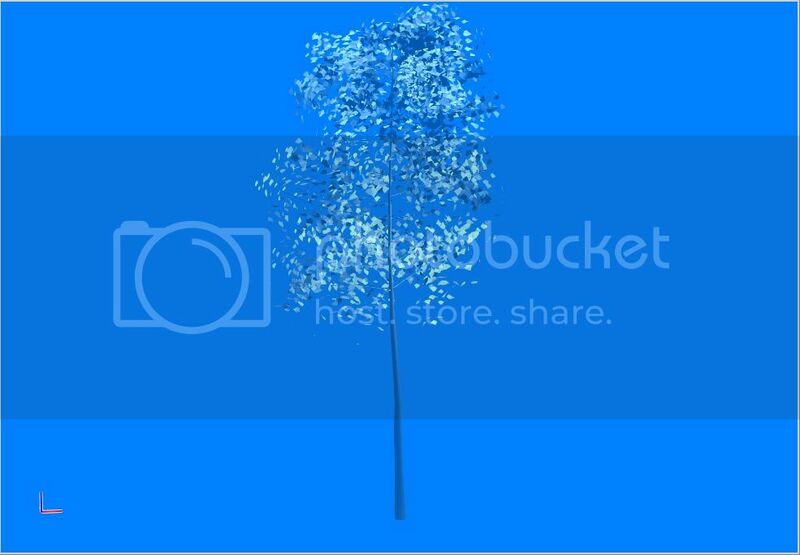 Topic: new 3d trees and bushes....can these models be used? 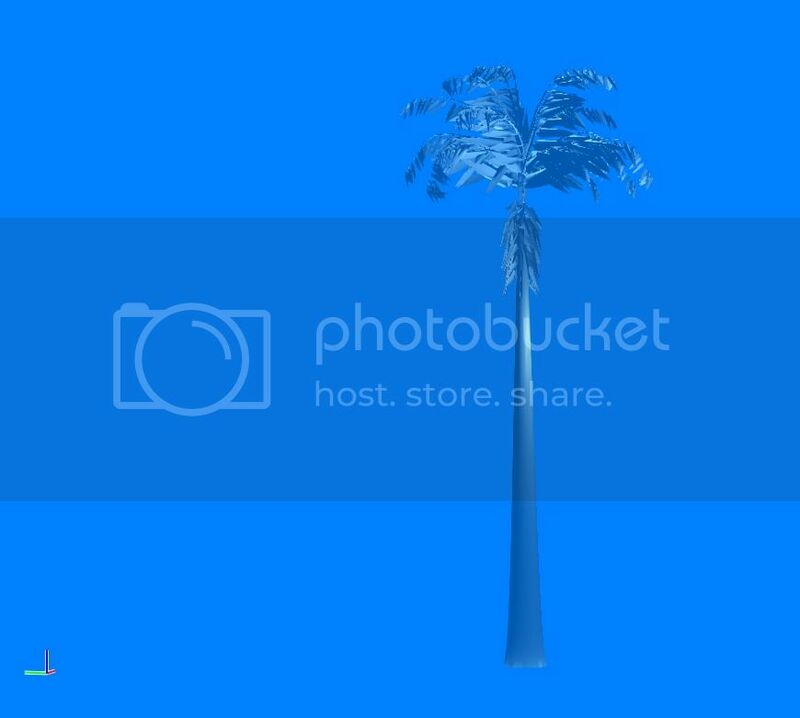 Re: new 3d trees and bushes....can these models be used? Too many guys here would be printing out the texture trying to smoke it. 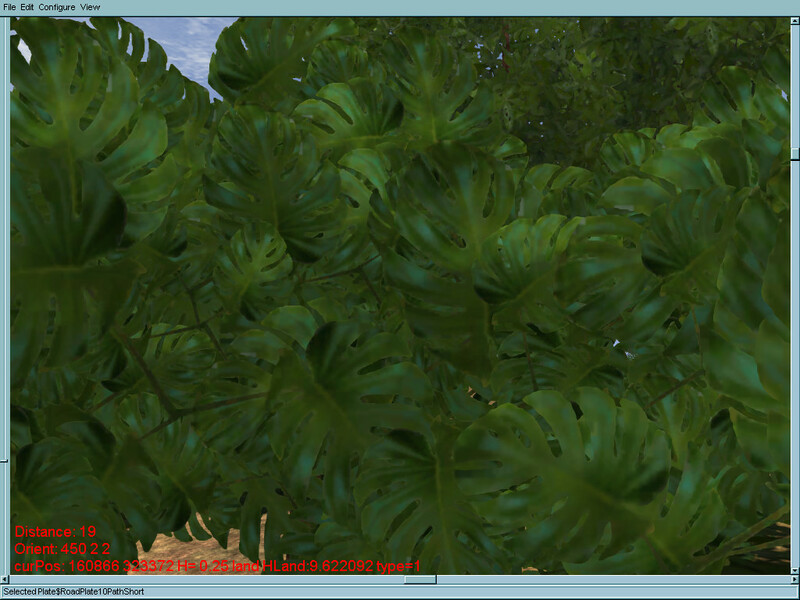 and they look as made for architectual or design visualization environments rather than simulation game scenery assets. First model is over 18.000 tris, second one over 29.000 tris. Anyway, maybe some of the other examples is more suitable for the intended rol, or perhaps would be better to improve from the existing models making more variations from them or detailing them more. I agree with Malone in that it could be a good starting point for someone wanting to learn the arts of the dark 3d side. How to use its , what I have to put into the static.ini ? these cannot be used, sorry. 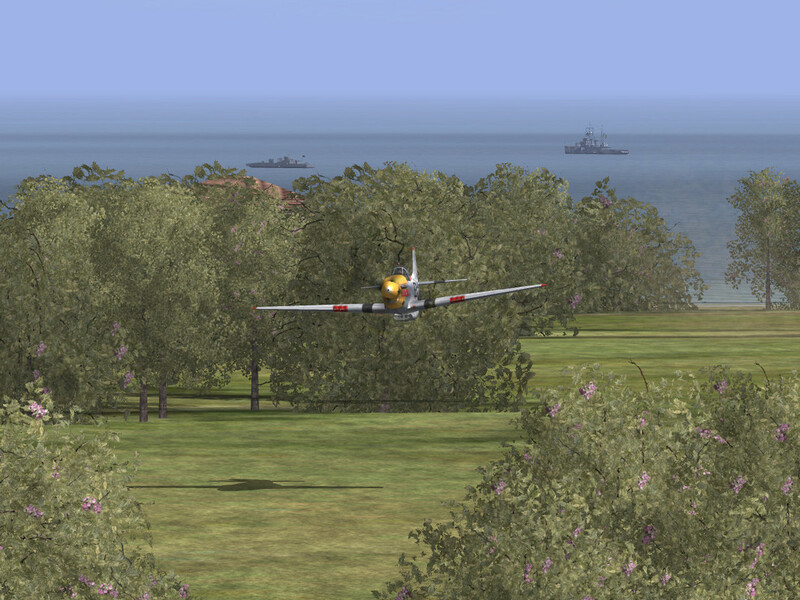 Is it possible to create Trees in a format compatible with IL-2? 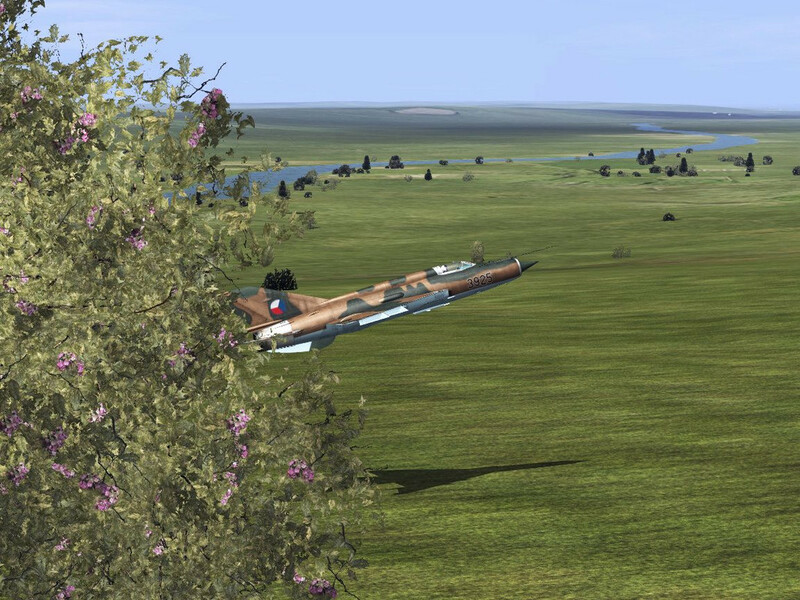 The auto generated trees in IL-2 add much to the immersion along with forest IMO. His trees are in the download link.. Some shots...I could upload the hi res trees again, but I don't wanna backstab mate Uufflakke...he made them and his links are down, dunno why but that is not my business here at all. Hi good right. 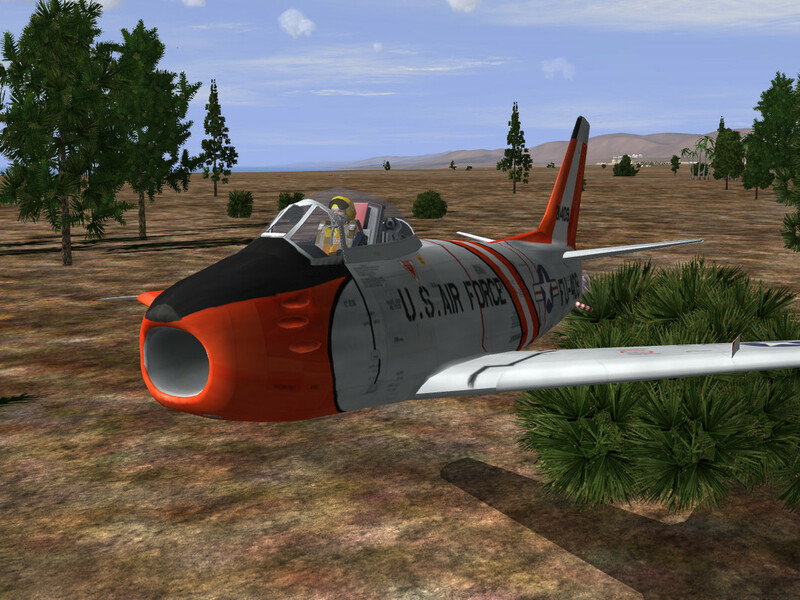 The shots are some of his hi res trees (maybe one downsized to 1024x1024) and hires desert/MTO ones and SAS~farang65 and UP~Boomer's new trees. its a pity you can't save any work in the trial version to export int 3d's etc.